We've emailed you as an applicant has given your name as a referee. We would be grateful if you could answer the following questions, along with any relevant additional comments that you may care to offer. Thank you very much! How many days were lost due to absences in the last 2 years of employment? What reasons were given for the absences? Any additional comments regarding the applicant's attendance? CLIA Care works with vulnerable client groups including young persons, elderly people with dementia, people with mental health needs, people with learning disabilities and people with physical care needs. The applicant will be expected to work respectfully with all service users to protect their rights, maintain their dignity and promote independence. Applicants may also be required to carry out aspects of personal care of a sensitive and personal nature. In the interest of protecting vulnerable adults from abuse and mistreatment, please complete the following questions. Where possible, please refer to attached Job Description and Person Specification for the post in the original email. Achievement of work tasks within agreed timescales. 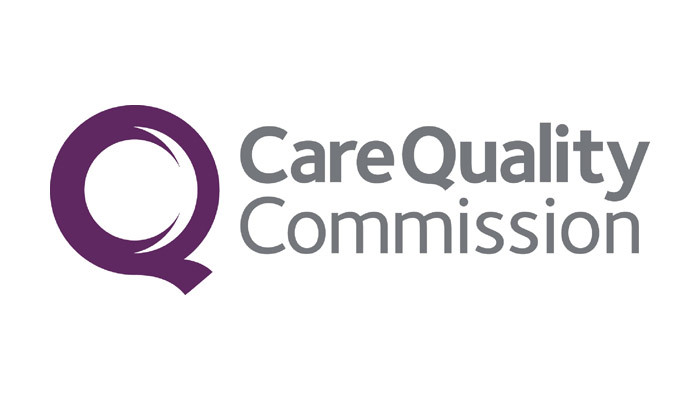 We are CQC accredited to provide regulated care.